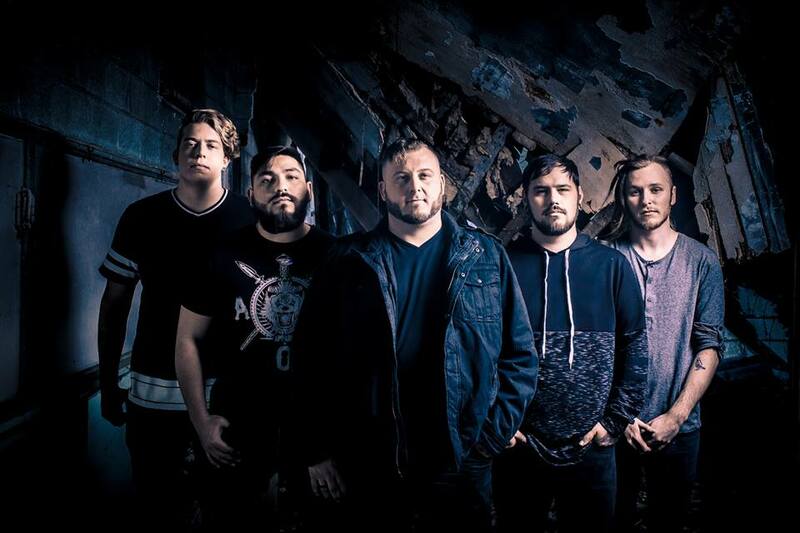 Set For The Fall is a faith-based hard rock band with a singular vision, Their 2016 full length release "3 Nails" demands your attention with melodic vocals and hard hitting rhythms. The current single is the title track "3 Nails" and the soon to be released track to hit the airwaves will be the song "Rising". Both songs have been received very well by fans. States lead vocalist, Joey Lassiter, "It's a surreal feeling when you hear the fans throughout the venue singing your songs." The band consists of Joey on vocals, Harrison on guitar, Donovan (Ret. Marine Corps) on guitar, Nathan (Ret. Army) on bass and Jeff on drums. Lassiter continues, "I can't imagine being on the road with anyone else. These guys are my brothers. They know everything about me and still have my back."